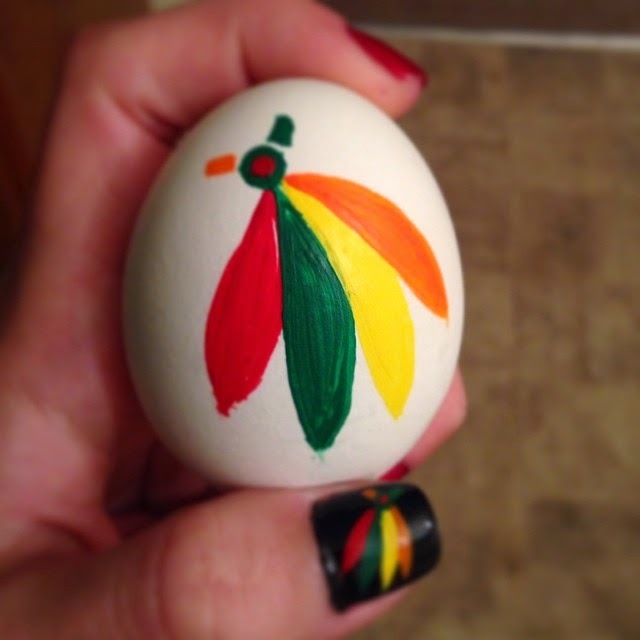 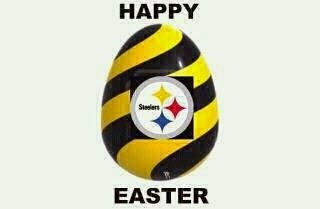 If you're planning to decorate eggs for Easter, pass on the typical pastels and add some team spirit! 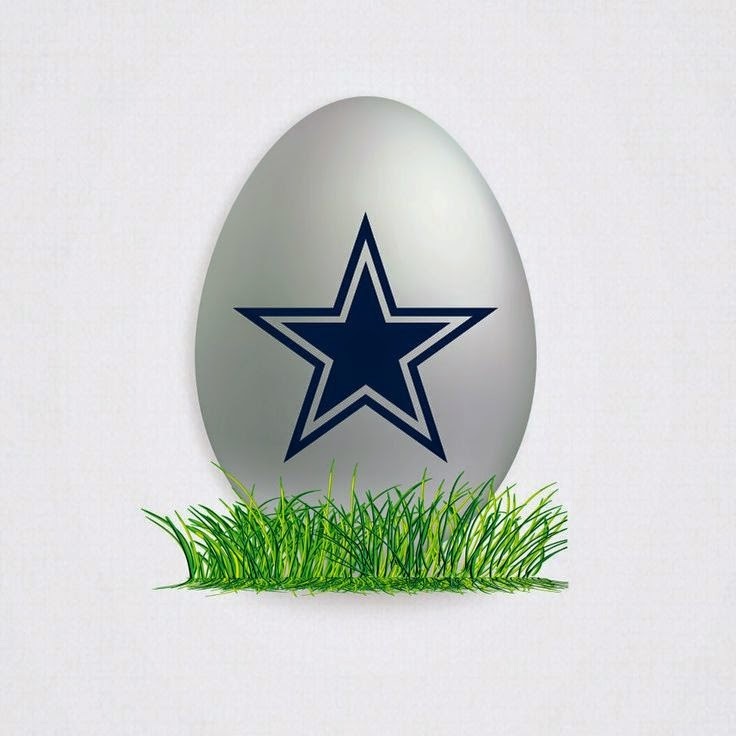 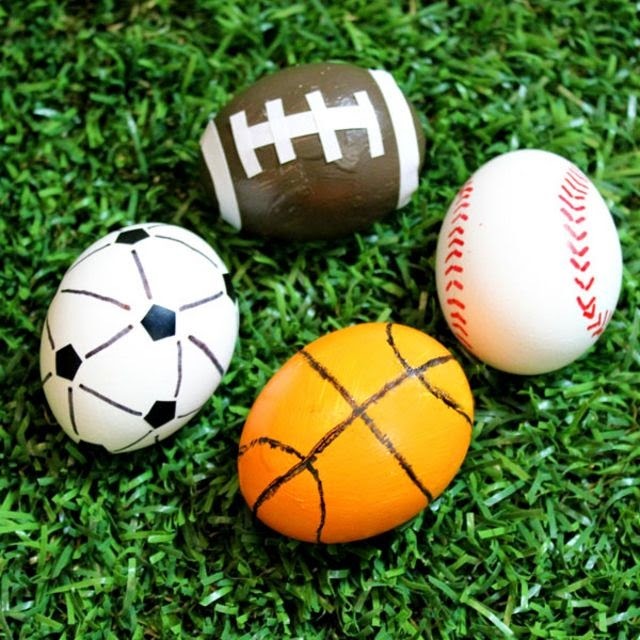 The egg is literally your canvas, so incorporate your sports team's colors or flex your artistic muscle by drawing the logo, a player's number or a scene from the stadium. 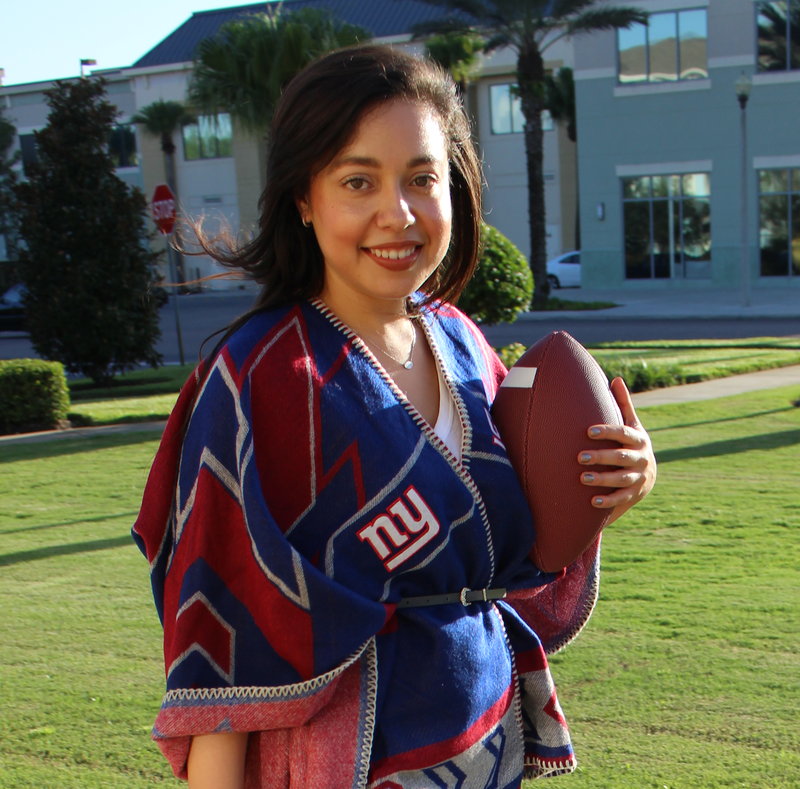 If you're a DIYer, you can take it to the next level with a photo of your favorite athlete or coach's face. 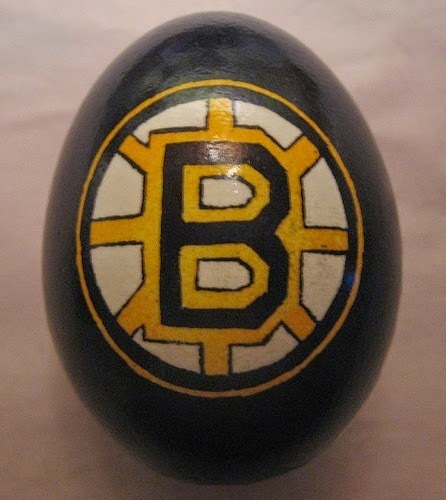 Seriously, it can be done. 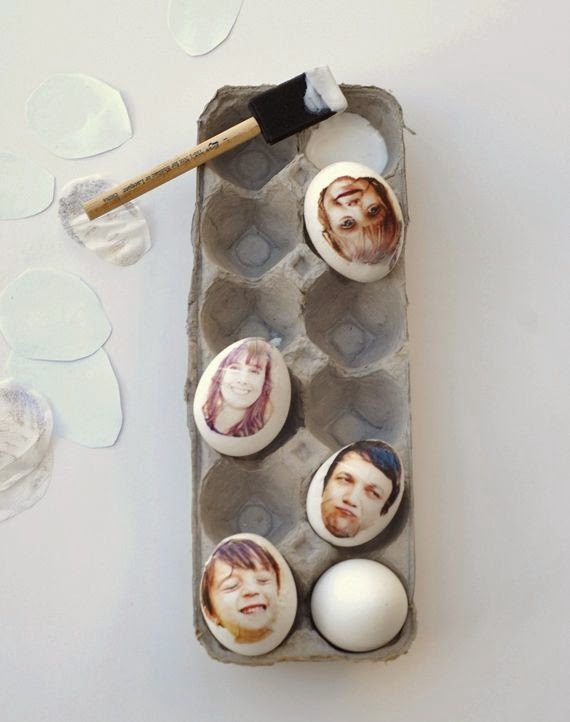 Want your eggs to last forever, so you can reuse them for Easter decorations and egg hunts for years to come? 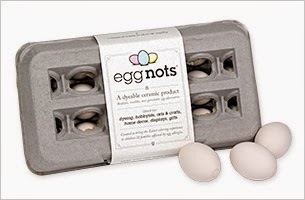 Try EggNots, dyeable ceramic eggs that are realistic, non-perishable and a great alternative for vegan families or anyone with egg allergies. 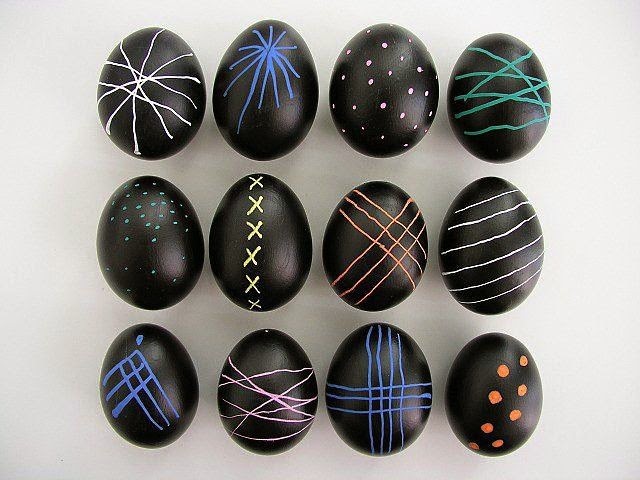 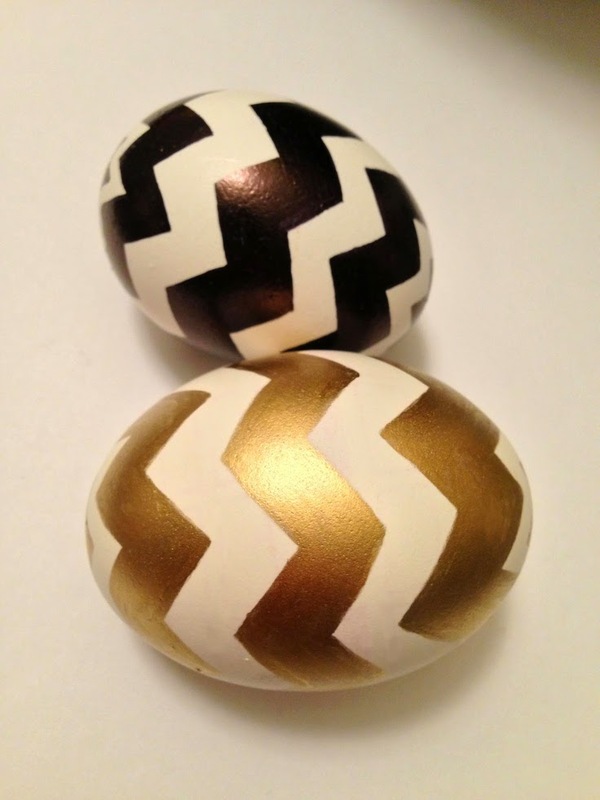 Are you planning to decorate eggs this Easter?